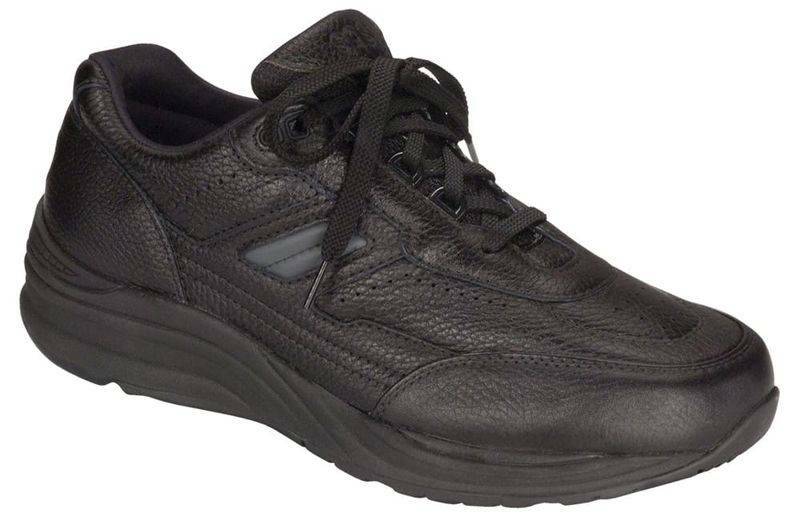 Staying active can be easy with the proper support and comfort of this men’s active shoe. 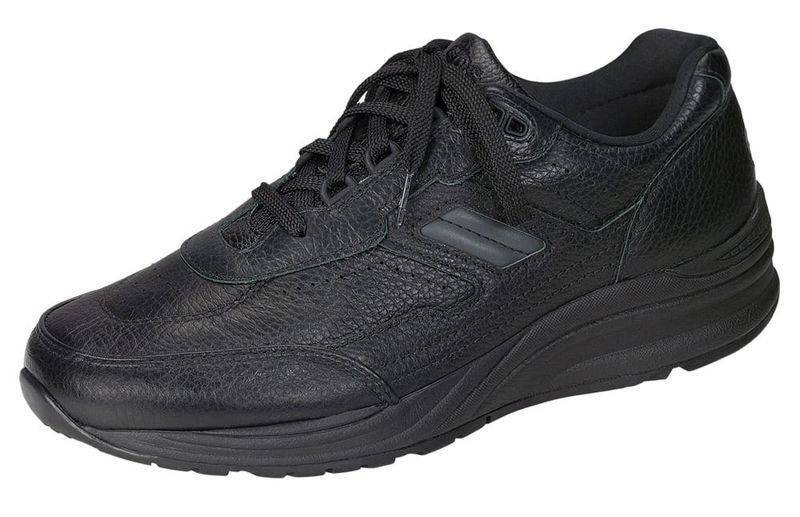 Handcrafted with genuine leather, Journey features a removable Cool STEP™ footbed, shock-absorbing mid-sole, and flexible gripped outsole. 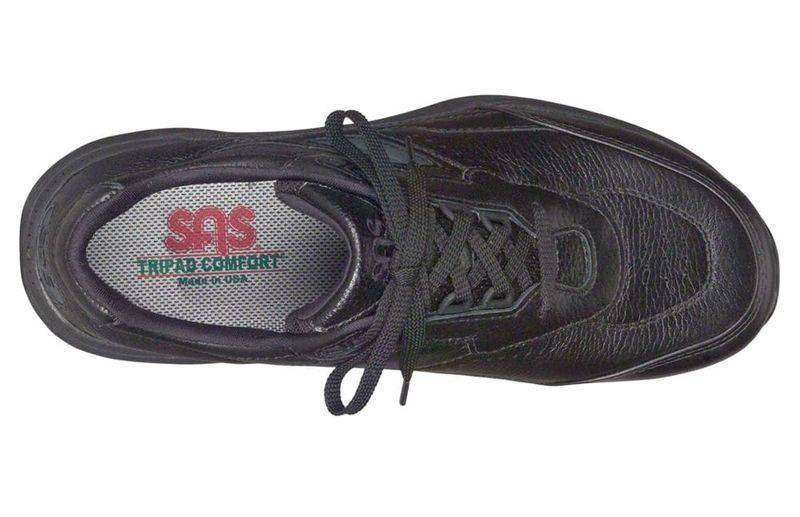 Available in all leather, or combination leather and mesh uppers. 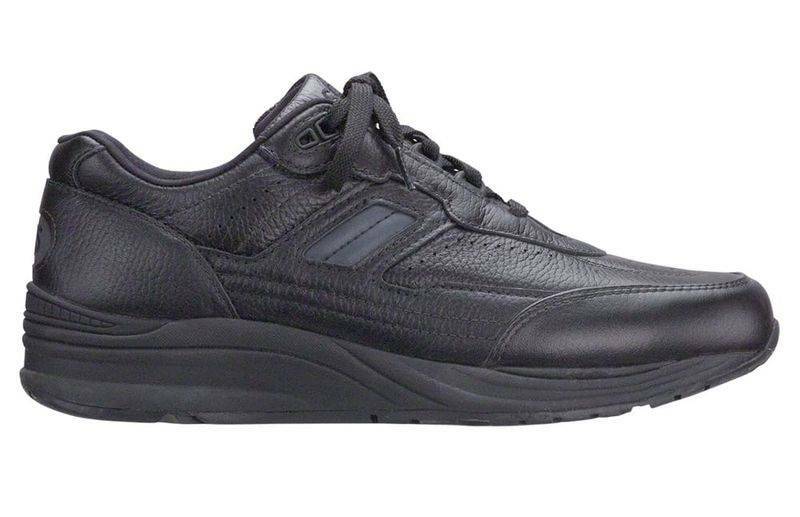 An Active Comfort shoe for men, Journey is engineered to have the same comfort features as our Foot-Shape® walking shoes. Initial fit should be wide enough to stay very comfortable across the ball of the foot yet roomy enough in the front so the toes are not cramped. The heel should be snug and should not slip while walking.